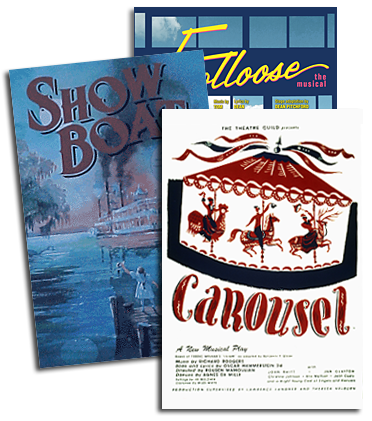 R&H Theatricals will now make available to you a script and a score for your pre-production needs. On receipt of your signed license agreement with payment, we will be happy to ship to you our NEW Pre-Production Pack for use in casting, designing and other pre-production planning. Consult your license agreement for details.